I'd Love to Be a Fairy's Child is featured in Graves' collection, Fairies and Fusiliers (1918). 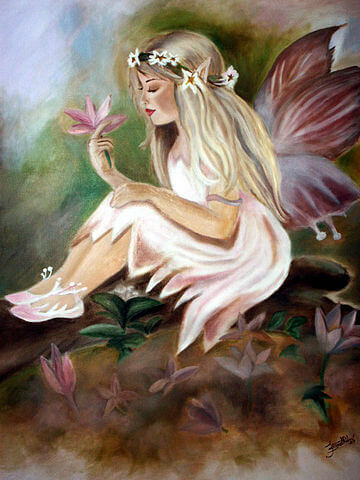 I'd love to be a Fairy's child. Featured in our collection of Children's Poems. You might also enjoy Short Stories for Children. Add I'd Love to Be a Fairy's Child to your own personal library.